A short picture video you will love! 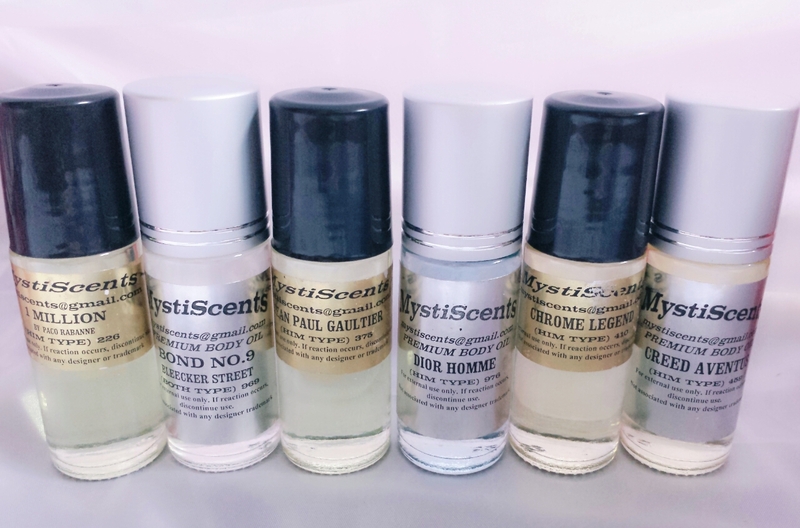 You will love this short picture video about MystiScents luxury designer type perfume oils. Watch to get all the information you need.